We are engaged in serving our clients with superior a quality approved range of Variable Frequency Drives. Procured from the reliable vendors of the market, these drives are manufactured using superior quality raw material and advanced machines. Moreover, the offered drives are available in various specifications that help in meeting the diverse requirements of our clients. Our expertise has enabled us to offer a wide range of Automated Supply Slide Controllers. These controllers are procured from the most reliable vendors of the market. 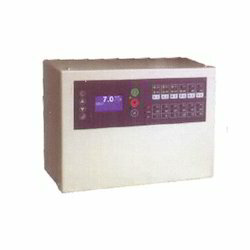 They make use of superior quality raw material and sophisticated production techniques to manufacture these controllers as per the set industry standards and norms. 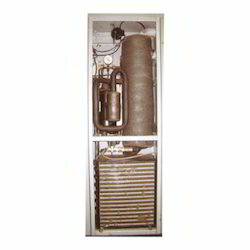 We hold expertise in trading and supplying a wide range of quality assured Air Filters. Designed using superior quality raw material, these filters are known for their adherence with international quality standards and guidelines. 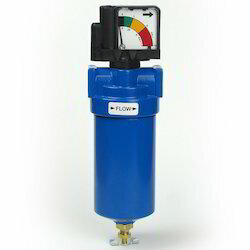 Moreover, the offered filters are tested on various parameters such as design, construction and functioning. 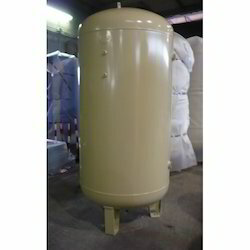 With the help of our expert professionals, we have been able to offer a wide range of Refrigerant Air Dryers. We procure these dryers from the most reliable and trusted vendors of the market, who hold rich knowledge in this domain. Moreover, the dryers offered by us are tested on various parameters so as to ensure their superior performance and low maintenance. We are engaged in offering a supreme quality assortment of Air Receivers for our customers. 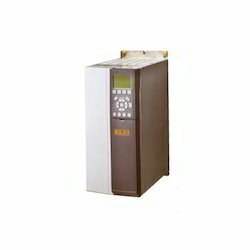 Manufactured using superior quality raw material, these receivers are also tested on various parameters at vendor base. Moreover, the receivers offered by us are available in various specifications that help in meeting the diverse requirements of our clients.